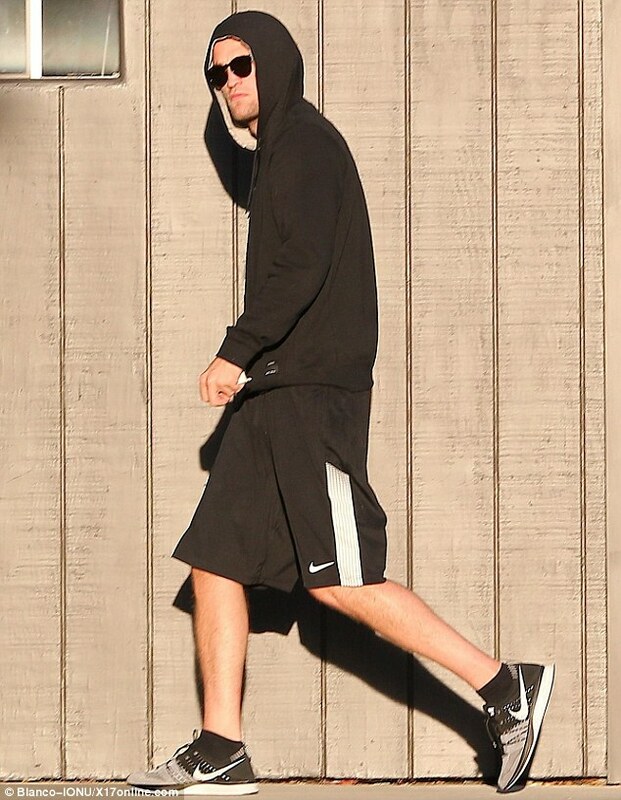 The famous and handsome Robert Pattinson is bulking up. Really? The 27-year-old Twilight star has been spending more time working out at the gym. Just recently he has been seen with a more bulky frame. Reportedly, Rob has been training with Harley Pasternak to prepare for an upcoming role for the movie “Mission Blacklist” where he stars as Eric Maddox, a military interpreter that brought down Saddam Hussein. Now we understand the reason for the sudden dedication. Big role for now a bigger and bulkier Pattinson. Good job, Rob!